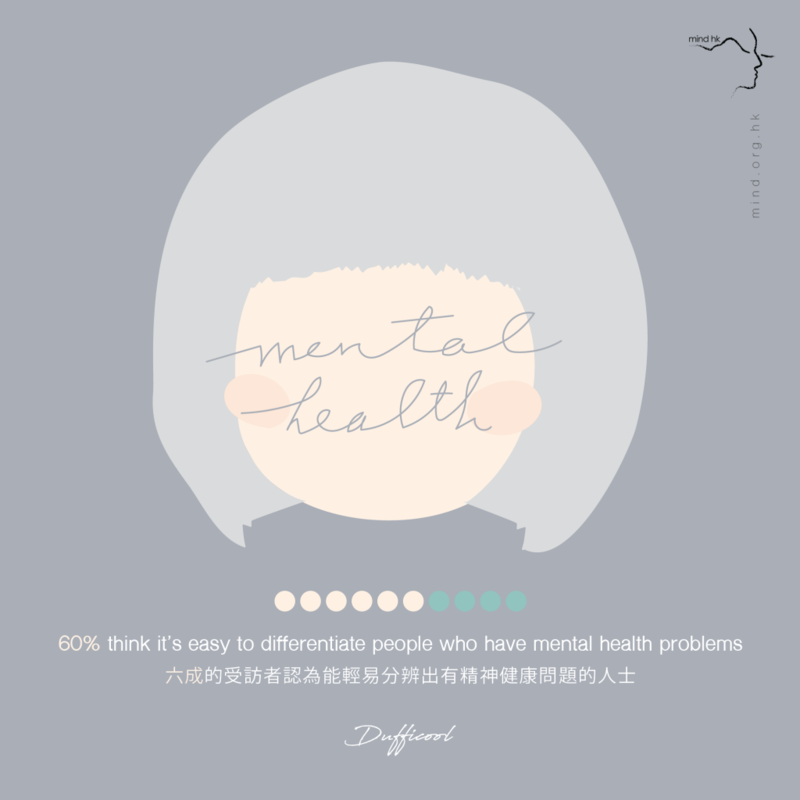 (Hong Kong, 28 February 2019) – As part of their ongoing mission to improve awareness and understanding of mental health in Hong Kong, Mind Hong Kong (Mind HK) has released new research today, revealing the general public’s attitude toward mental health and the stigma surrounding these issues across the city. The statistics reveal the notion that while many believe Hong Kong should be more tolerant of those experiencing mental health problems, they do not consider it to be a personal responsibility and are less willing to engage closely with this issue. The research was conducted in collaboration with the University of Hong Kong, King’s College London, and funded by Aetna International. “The first step to reducing stigma around mental health is to increase the conversation around it. On a positive note, this latest research shows that attitudes to mental health in Hong Kong are improving and that the majority of residents agree that those who experience mental health problems should be more included in society. However, it is also apparent that more needs to be done. 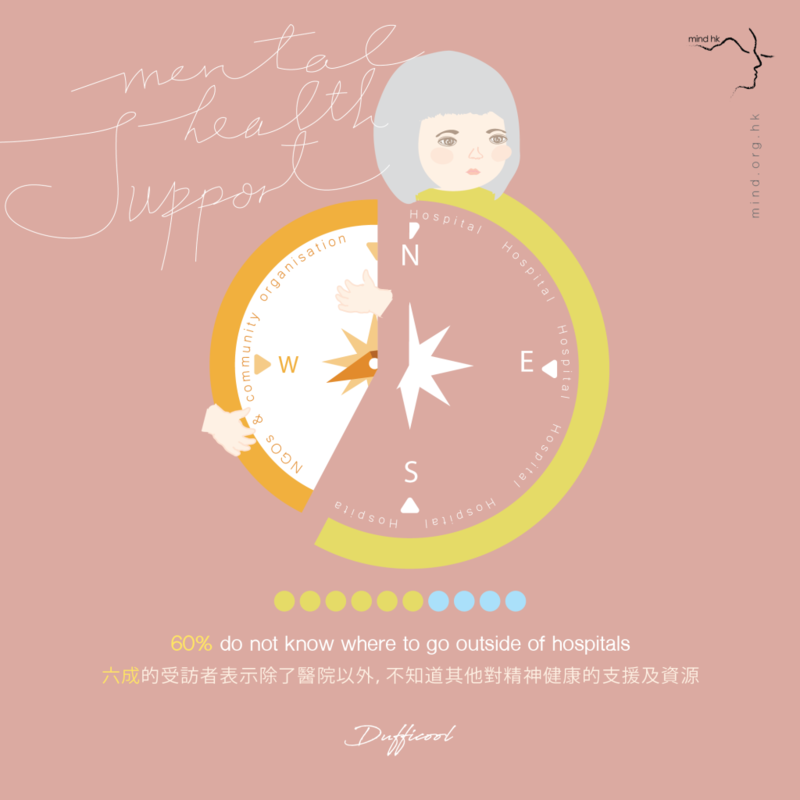 If we simply took one extra step to be more personally tolerant and inclusive, we would see a huge shift in perception towards mental health,” said Hannah Reidy, CEO of Mind HK. Full press release (ENG) can be found here: 2019-02-28 Mind HK – New Research Results_Final (EN). Mind Hong Kong is an initiative formed out of the Patient Care Foundation. It is committed to improving awareness and understanding of mental health in Hong Kong. They provide online support and interventions, based on global best practices to empower anyone experiencing a mental health problem and to equip them with the resources they need. Through collaborative research Mind Hong Kong are leading the way in understanding mental health problems in the city and providing its population with the right support and resources. 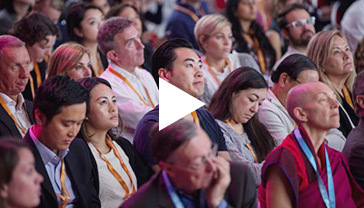 Aetna International, a CVS Health company, is committed to helping create a stronger, healthier global community by delivering comprehensive health care benefits and population health solutions worldwide. One of the largest providers of international private medical insurance, Aetna International serves more than 900,000 members worldwide, including expatriates, local nationals and business travellers. Its global benefits include medical, dental, vision and emergency assistance and, in some regions, life and disability. Aetna International also offers customised technological and health management solutions for health care systems, government entities and large employers to improve people’s health, enhance quality of care and contain costs. For more information, see www.aetnainternational.com.